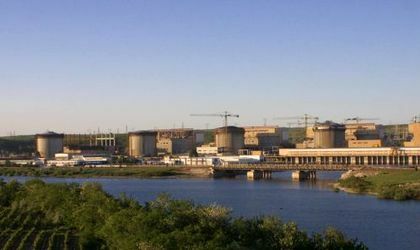 Advanced negotiations between Romania and China on the construction of two nuclear reactors at Cernavoda should be concluded in the last part of this year, said Friday Constantin Nita, the minister of economy, in a statement. Nita has met with the Chinese minister of energy Wu Xinxiong and with representatives of the National Energy Administration and China General Nuclear Power Group (CGN). 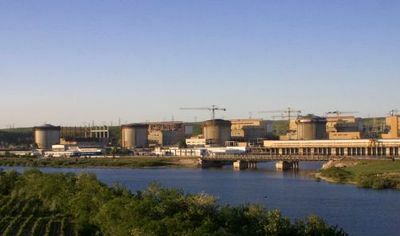 The two reactors would require an investment of EUR 6.2 billion and discussion are underway with several sides, Daniela Lulache, the general manager of state nuclear producer Nuclearelectrica, told BR in an interview last week. “China has made these days an important step in the UK market regarding investments, trade and collaboration of the business environment, and Romania can play a similar role in Central and Eastern Europe,” said Nita. Representatives of the two countries have also talked about the other large energy projects in Romania, such as the hydro pumping storage plant Tarnita-Lapustesti and the modernization of Hunedoara Energy Complex. The government has been trying for years to find backers for these projects that are designed to cover Romania’s supply of electricity as worn out generating facilities are gradually closed.